Beef Editor Adam Woods takes a look at dairy calf enterprises and kick-starting grass growth on beef farms. 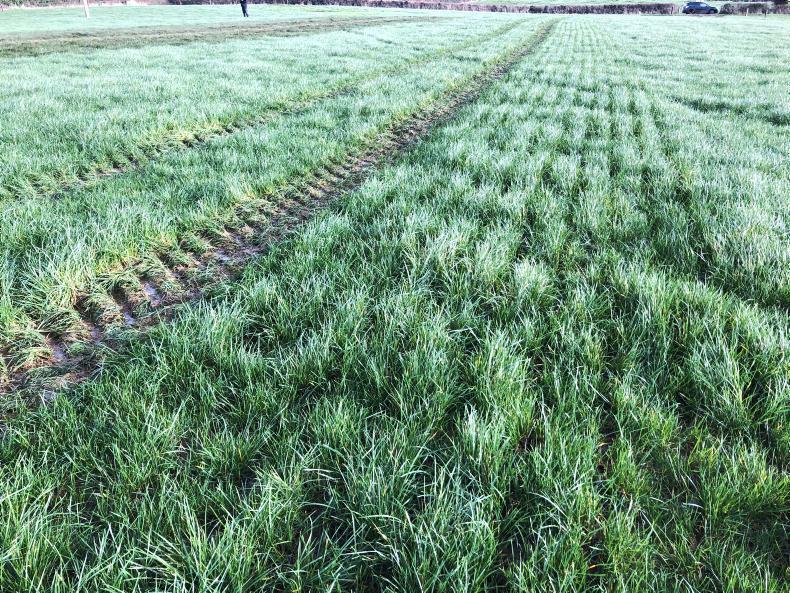 This week's management notes include advise on managing the recent burst in grass growth, as well as reminders on BPS applications and BDGP targets. 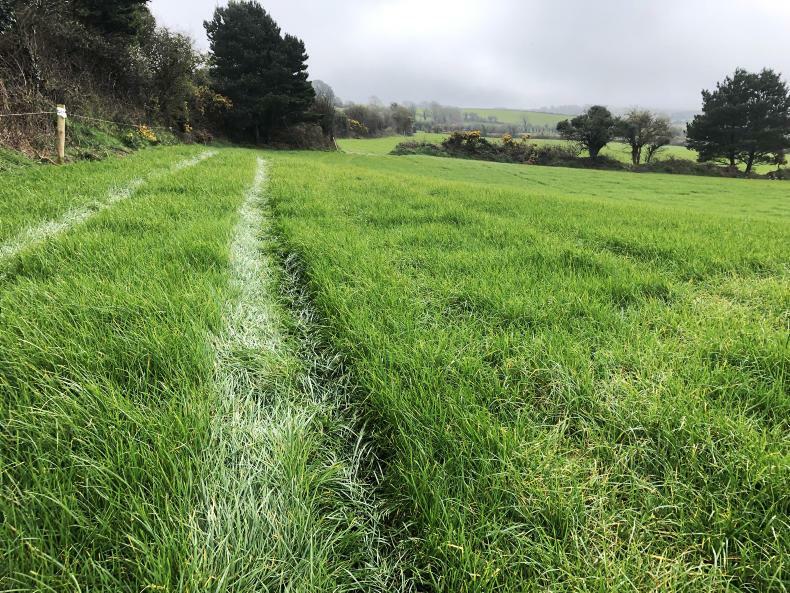 The average growth rate is currently at 50kgDM/ha/day, but land which received early fertiliser and land that has been grazed is exceeding 70kg and 80kgDM/ha/day. 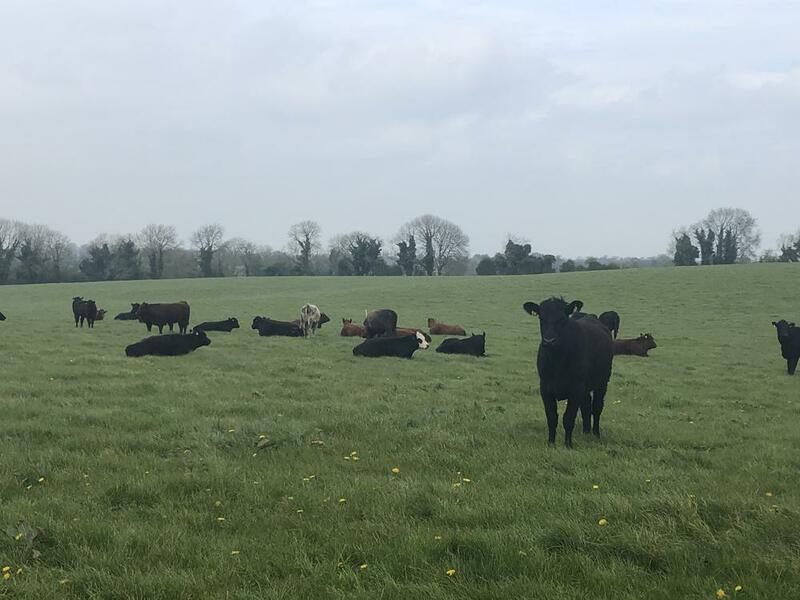 Matthew Halpin reports on the recent Teagasc organic beef and tillage walk hosted by Donal Keane and family in Summerhill, Co Meath. A 20-cow suckler herd is run on the farm. Summer grazing budgets – where's the money? 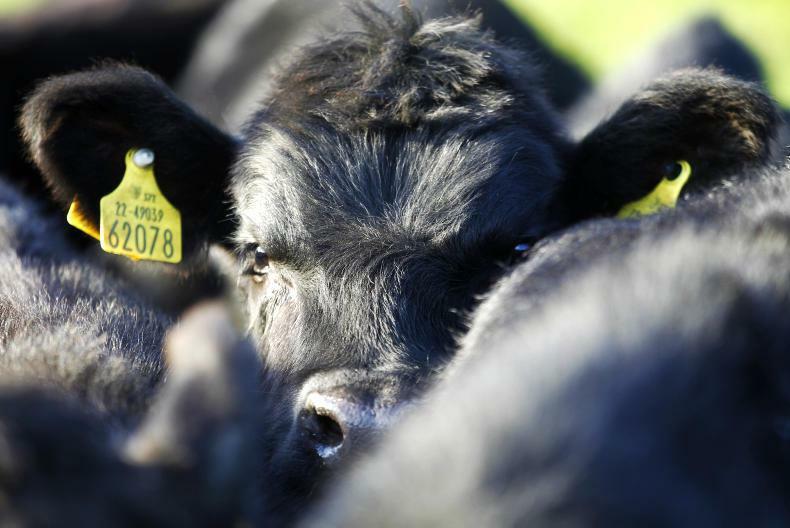 Kieran Mailey takes a look at different options for summer grazing and crunches the figures as to the financial outcome of each.